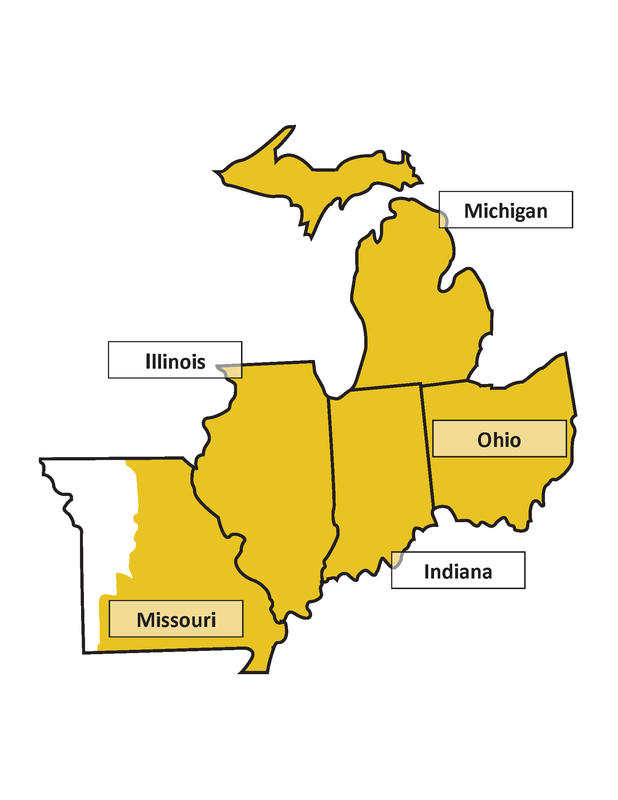 The Midwest Regional Conference is subdivided into fourteen sections. Conference paper proposals should be targeted to one of these broad sections listed below. If you have any questions about whether your proposal is appropriate for a particular section, please contact that section’s chair. If you feel your proposal does not fit into any of our current sections, you may submit it to the special topics section. Please do NOT send proposals by e-mail attachment to the section chairs. Instead, please submit your conference paper proposal using the online system linked from the call for papers page. The deadline for submissions for the 2015 conference is January 6, 2015. Section chairs serve a three-year term, renewable by the board for a second term. If you are interested in serving as a section chair or proposing a new section for the conference, please contact the regionally-elected coordinator (REC) or regional president. NOMINATIONS ARE CURRENTLY BEING SOUGHT FOR A SECTION CHAIR. Michael Nichols, Saint Joseph's College, mnichols@saintjoe.edu.